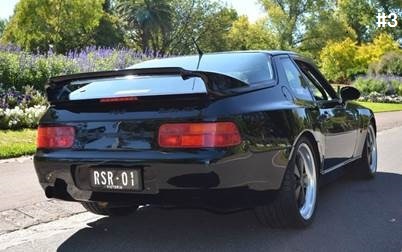 Only four Porsche 968 RS Turbo's were produced by the factory in Germany, the last of which was sold in the United States in April 2012 for US$345,000. 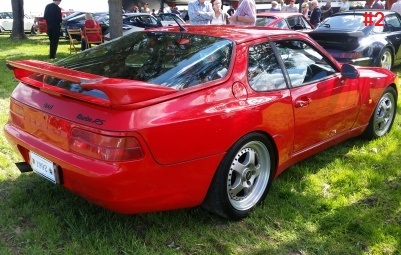 Between 1993 and 1996 Fitzgerald Racing Services with the assistance of the Porsche motorsports department also built four right hand drive cars using genuine Porsche Turbo RS factory parts and 968 CS MO30 chassis. Each cost in excess of AU$225,000 and were customised to suit the specific requirements of the first owners. 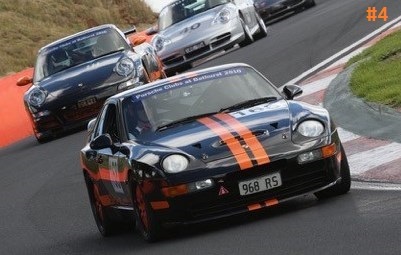 These cars are of similar output of performance to a Porsche 911 GT3 but with a far more balanced handling. 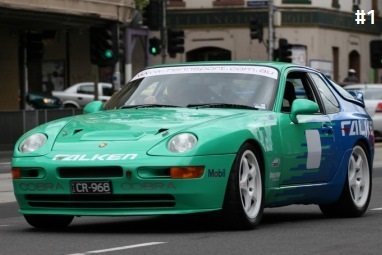 They were raced successfully in many events including the Targa Tasmania, Targa West and Dutton rallies. All four cars could be street registered in Australia with some minor modifications, but were primarily designed for racing and club use. This website was setup to provide an historical database of information about these 4 RHD cars. If you wish to contribute please email admin@turbors.com. Below are links to websites and video’s with further information.